Home / Cooking for the (future) President: James K. Polk State Historic Site LIVE! 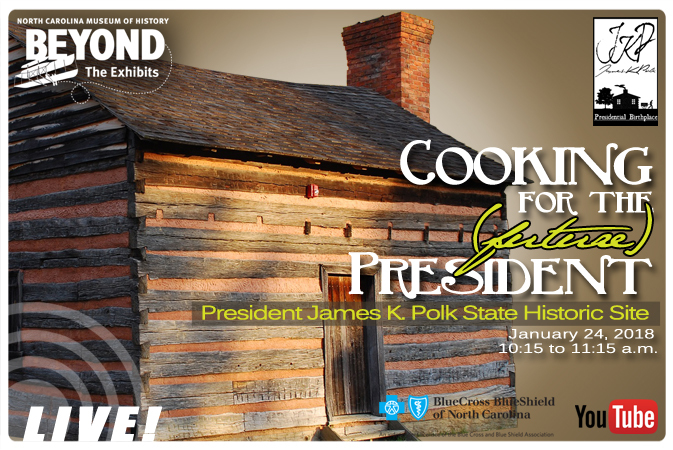 Cooking for the (future) President: James K. Polk State Historic Site LIVE! Join us for a special LIVE! streaming event when we’ll be at the President James K. Polk State Historic Site. What can we learn from the foods people ate in the past and the ways meals were prepared? 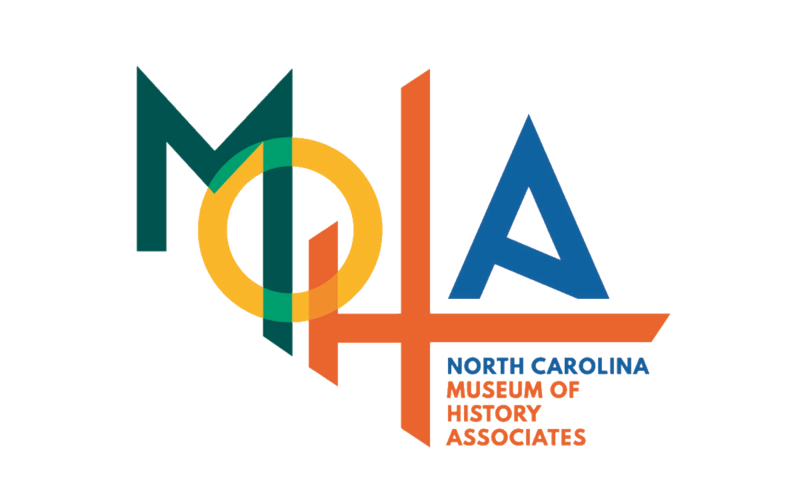 We’ll explore the foodways of the people who lived at this historic site, as volunteer cooks prepare “receipts” from when the future president was a boy, around 1805. Ask your questions LIVE during the program! Register for the event. 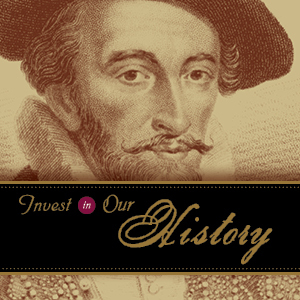 Additional resources coming soon.